There are fantastic Heraklion wineries that proudly boast Crete’s ancient and modern love affair for excellent wine. 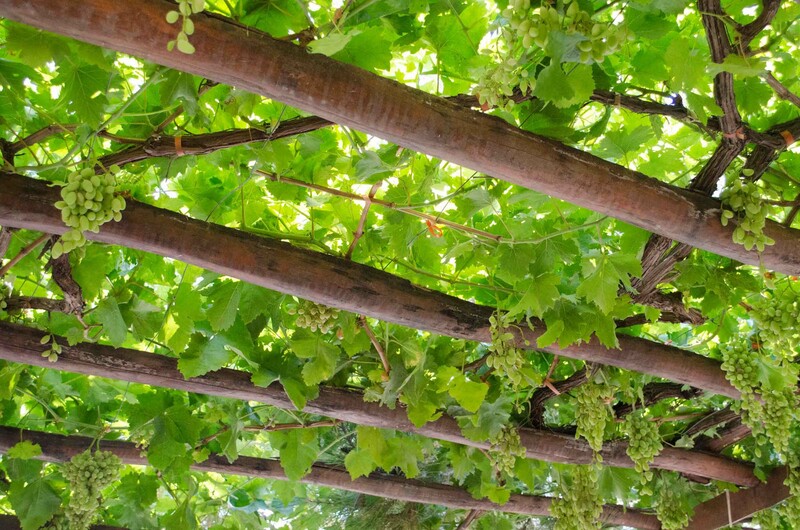 Cretan wine making spans back to the island’s ancient Minoan culture. The Minoans were successful wine merchants of their era and delivered wine all over the Mediterranean. Five thousand years later, Cretan wines continue to thrive with native and international grape varieties that thrive on Cretan soil. Famous red wines are made from Liatiko and Mandaliara grape varieties. Some notable white wines are made from Vilana and Athiri grape varieties. 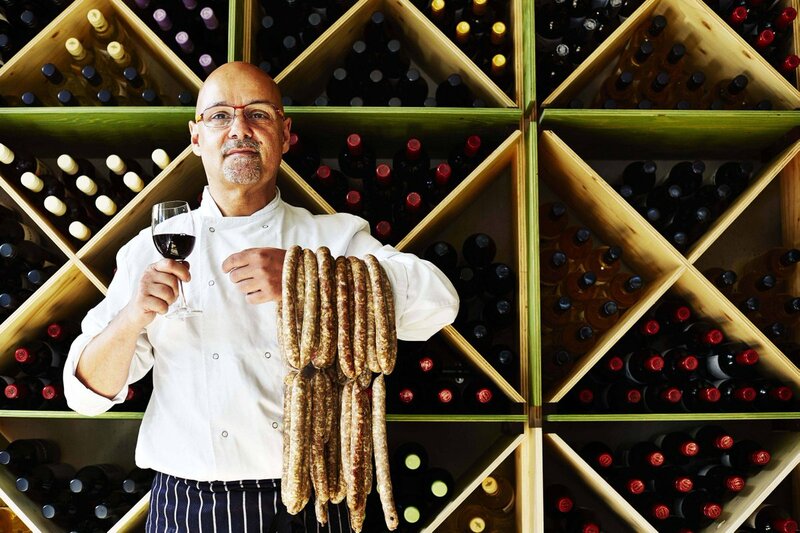 Today’s most successful wine producers in Heraklion boast award-winning wines. These family-run businesses are an authentic travel experience for any wine lover exploring Crete. If you love wine, check out one or more of these Fantastic Heraklion Wineries that are worth the drive. At this elegant yet contemporary winery, state-of-the-art meets Cretan wine tradition. Here, wines are paired with fine and flavorful Cretan dishes. It’s a wonderful place to enjoy a meal in the shade of pretty vines or after the sun sets. The grounds also house the Scalani Hills Residences, a luxury boutique property built right on the scenic vineyard. This family-owned business is the largest winery in Crete. Chemical engineer Stelios Alexakis founded it in the 1970s along with his wife Sofia. Their sons, Lazaros and Apostolos, are oenologists. The winery successfully exports its labels across the world including the U.S., Russia and China. Their award-winning wines are special thanks to the incorporation of local varieties including Vilana, Vidiano, Malvasia, Athiri, Kotsifali and Mandilaria. 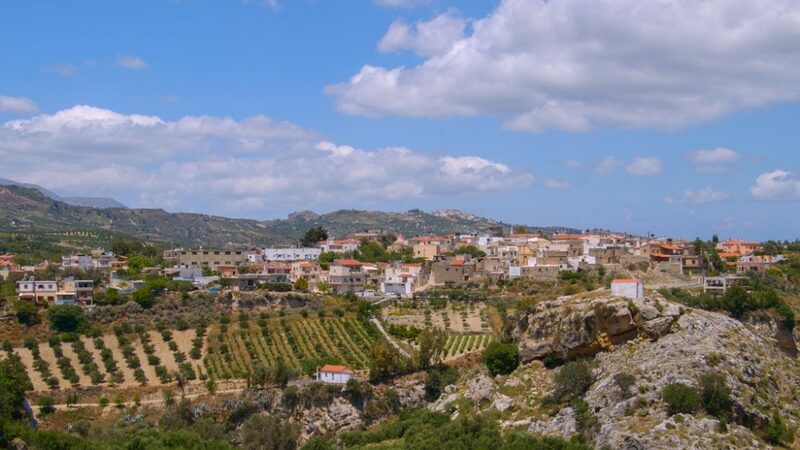 This winery, set in the charming village of Kato Asites, is masterful at creating wines that bring out the best of special native varieties such as Liatiko, Vidiano and Mandilari. This private small vineyard is run by the Diamantakis family who are locally famous for having a long history of producing excellent wines. 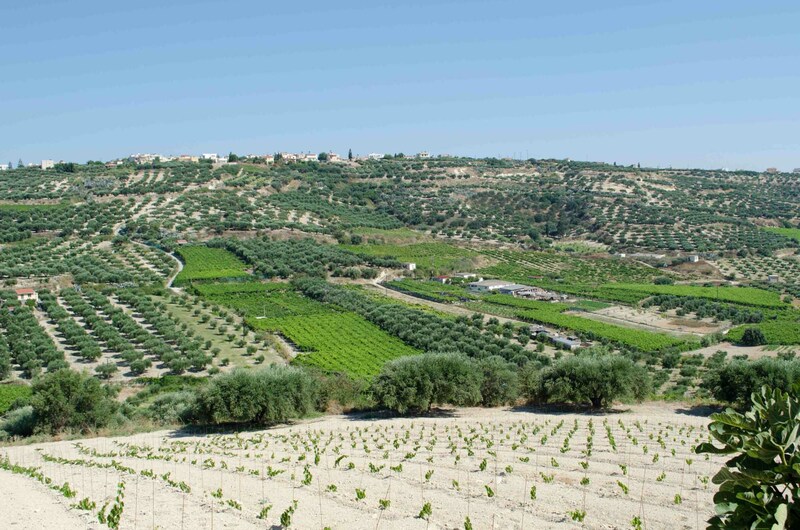 Wines produced here are an eclectic mix of both Cretan and foreign grape varieties. Top labels to try at this Dafne winery include Femina from Malvasia di Candia Aromatica or the Vidiano froim the Aspros Lagos (White Hare) line. 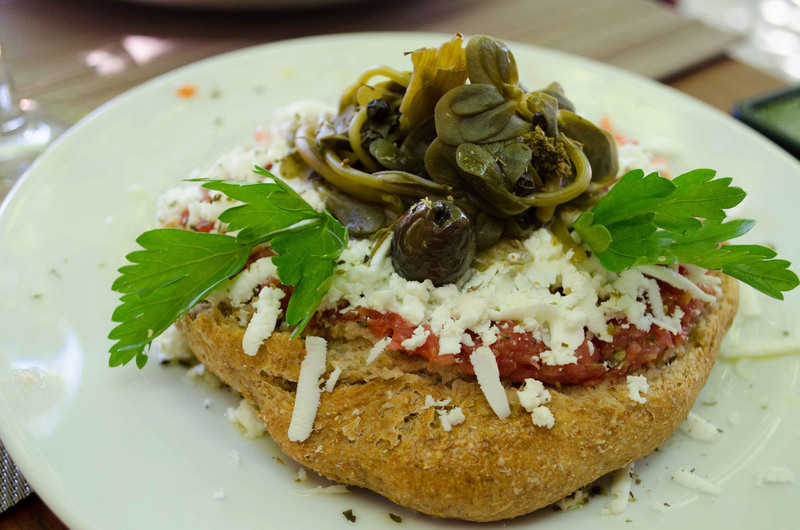 During tastings, you can also have a tasty sample of Cretan plates. This Venerato village winery is set on the lowest hills of Psiloritis mountains, an area known for its ancient wine production. In fact, a historic Roman stone press is on display here. Favorite wines to try include the single grape Vilana, the Vidiano and a dessert wine made with Liatiko. This beautiful property offers its visitors a view of both the mountains and sea. 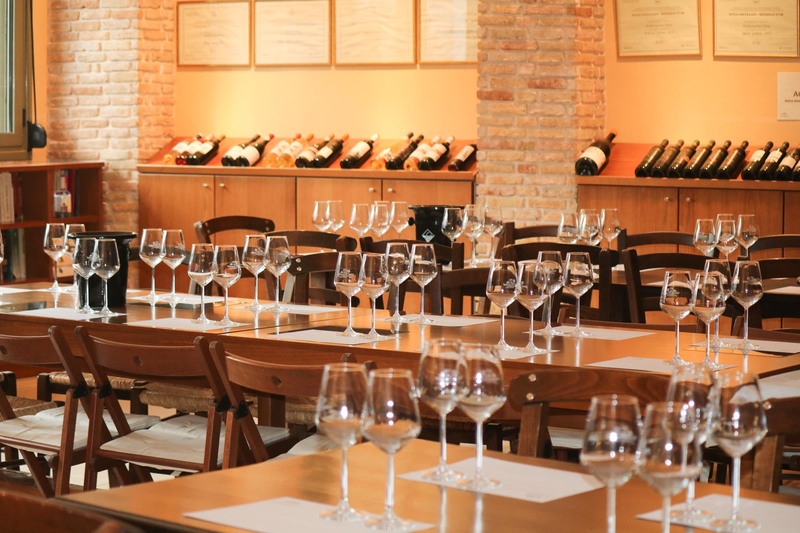 A wine tasting here will get you acquainted with wines made from rare Cretan grape varieties. 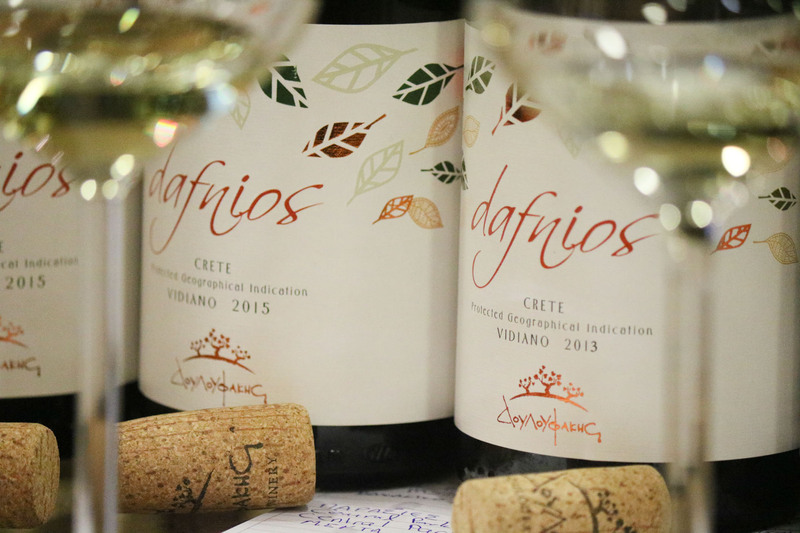 The winery is known for reviving two ancient Cretan varieties, Dafni and Plyto. This small yet picturesque village of Siva is home to this fantastic winery where traditions that have been handed down for generations. Guests can sign up for three different guided tours of the winery which include wine tastings and a look at the property’s vinification and bottling areas. 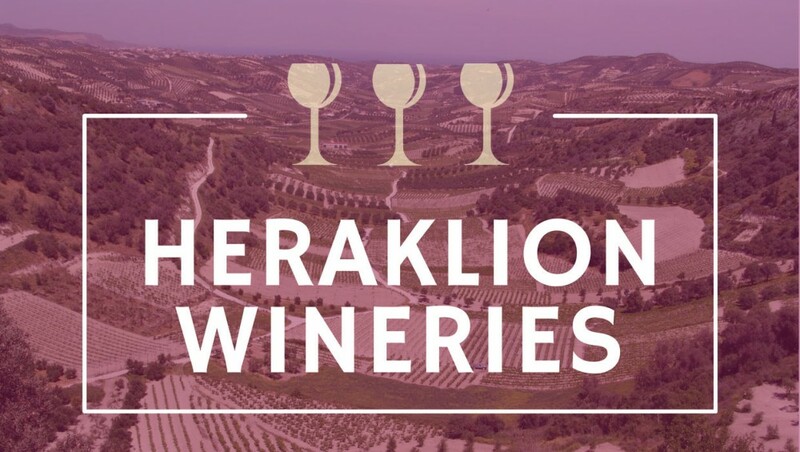 This sums up our favorite Heraklion wineries that we believe are worth the drive for a tastings of Crete’s best wines. 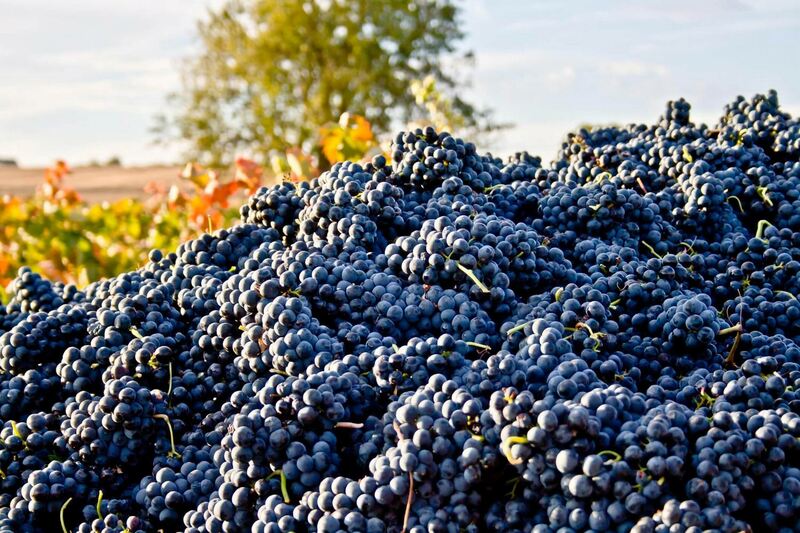 Have you ever visited any fantastic wineries on your vacation?